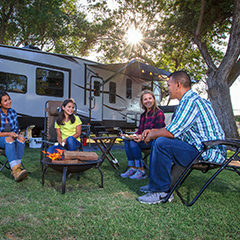 RV Park and campground discounts, online travel resources, members-only Camping World offers, and more! 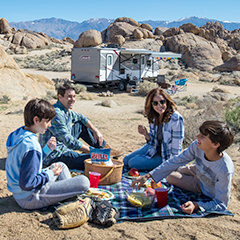 Find a Campground, check RVer Park Reviews, plan a route and set a course for outdoor adventure. 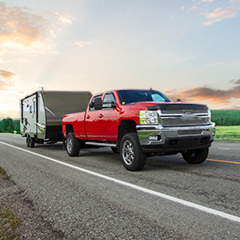 Towing & Roadside Services available for RVs, Autos, and Boat Trailers. All plans include Family Coverage – at no additional cost! Don't Get Stuck Without It! 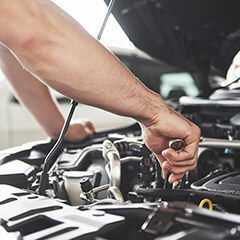 Better than an RV warranty, get a free quote from the mechanical breakdown insurance program designed for RV repair. 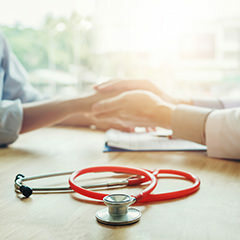 Emergency Medical & Travel Assistance when you need it for expenses not typically covered by medical or travel insurance. 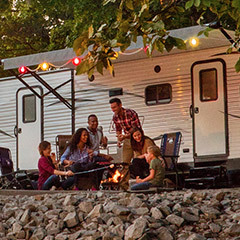 Specialty RV insurance that surpasses the coverage offered by ordinary auto and home policies. Explore popular destinations near you. 1 Subject to credit approval. Good Sam Rewards Cardholders will earn five (5) points for every one dolar ($1.00) of Net Purchases spent on eligible products and services from Good Sam Enterprises, LLC and its afiliates and partners, including but not limited to the following: Camping World, Good Sam, Gander Outdoors, and Overton's. The Rewards program is provided by Comenity Capital Bank and its terms may be changed or discontinued at any time. For full Rewards Terms and Conditions, please see http:/www.comenity.net/goodsamrewardsvisa or http:/www.comenity.net/goodsamrewardscreditcard. 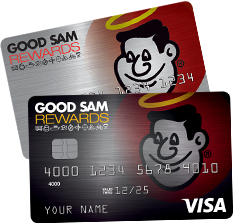 Good Sam Rewards Visa® and Good Sam Rewards Visa Signature® credit cards are issued by Comenity Capital Bank, pursuant to a license from Visa® U.S.A. Selling Your RV? Let us help you! Submit your RV details to our network of dealerships. If a dealership is interested, your RV could be purchased outright or consigned!